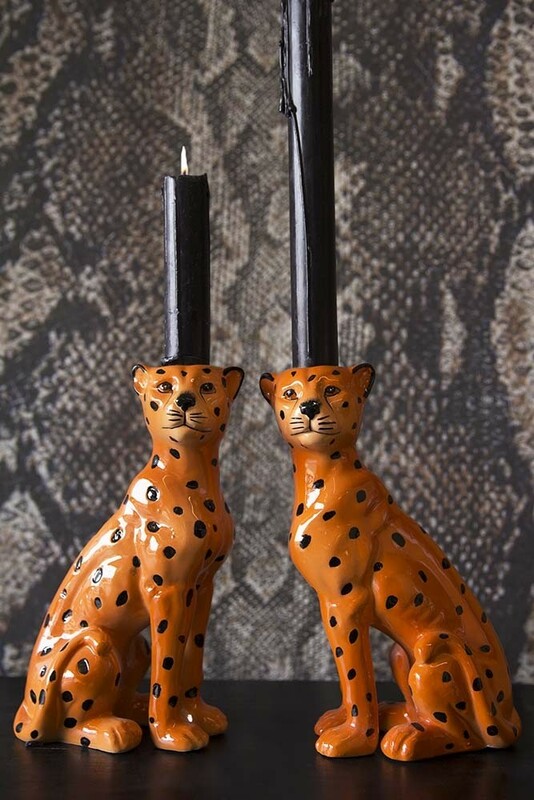 We just can’t get enough of the uber cool Set of 2 Leopard Candle Holders! 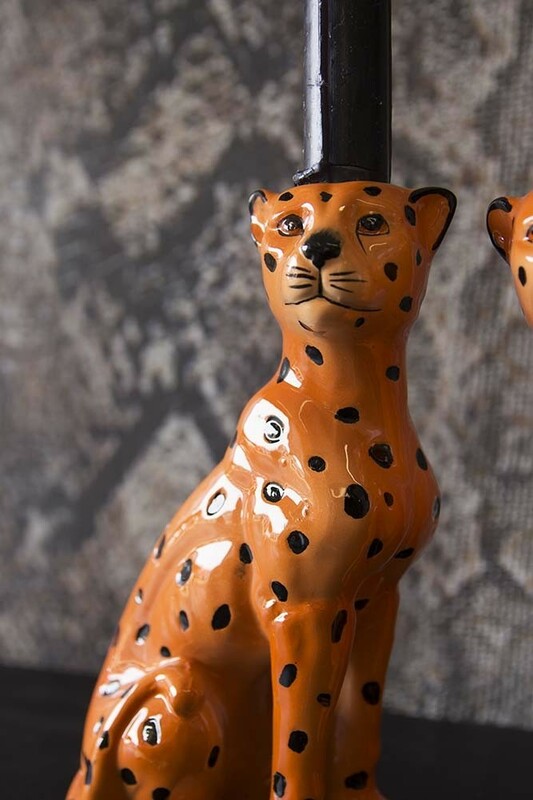 Home Accessories that will never fail to make you smile the stylish Set of 2 Leopard Candle Holders are inspired by catwalk trends that will animate and electrify your home interiors. 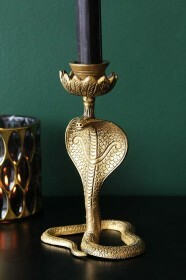 A jungle themed set of candle holders we love how quirky animal motifs and ornaments bring the home to life and it’s perhaps one of the easiest ways to add personality and humour into your home too. 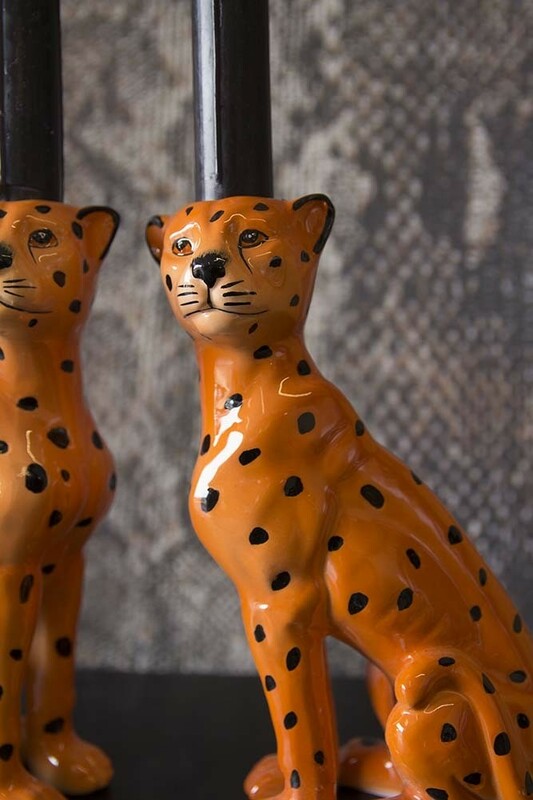 Unique in style, the orange and black Set of 2 Leopard Candle Holders are perfect for your dinner candlesticks and would make an equally wonderful gift for your friends and family. 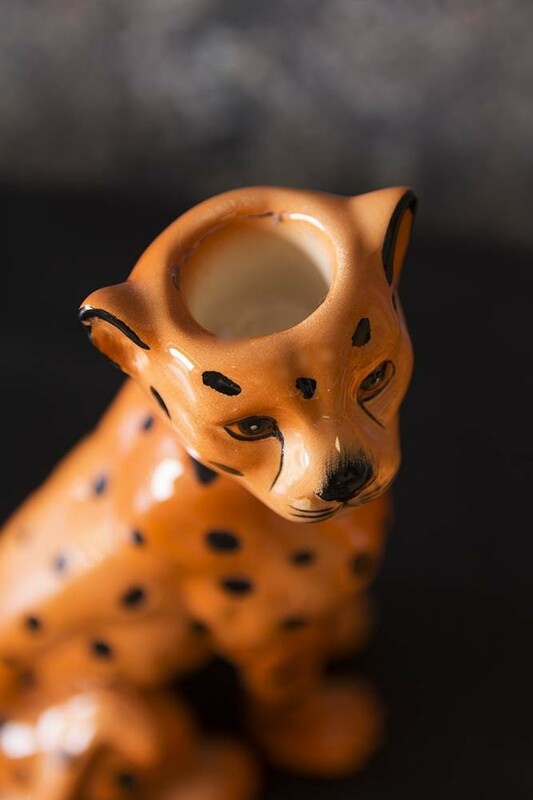 Super cool display pieces as well as candle holders, why not make a statement and style the big cat Leopard Candle Holders on your mantlepiece, coffee tables, or on a mantlepiece? 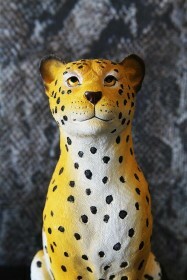 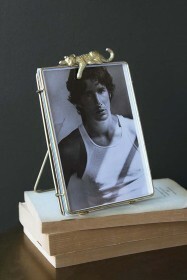 Also available as Salt & Pepper Shakers have fun with your interior design and bring your home to life!